A car or an automobile is one of the most important purchases you make in your life. With the unreliable roads that we are forced to drive on along with some careless drivers out there, motor insurance is now not only a necessity but also mandatory. 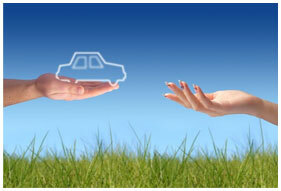 What is covered by the Motor Insurance Policy? Third Party Legal Liability provides protection against legal liability due to accidental damages resulting in the permanent injury or death of a third person or occupant of your vehicle, and damage caused to the surrounding property.